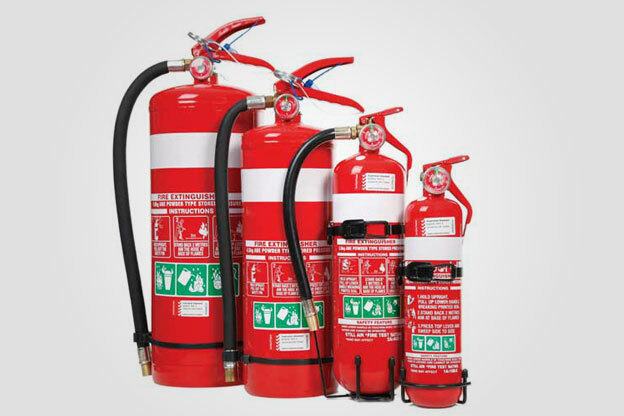 KA Fire sells a comprehensive range of portable fire safety equipment. KA Fire carry out all required maintenance of portable fire equipment to the Australian Standard AS1851. 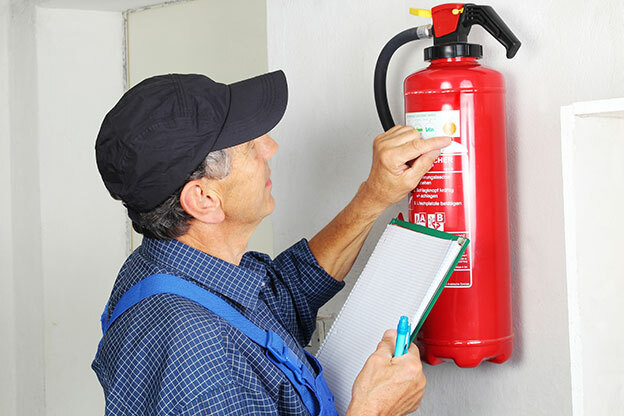 Six monthly and annual inspection, testing & servicing is carried out by our fully qualified technicians and a regular service schedule set up by KA Fire will ensure that your workplace remains compliant. 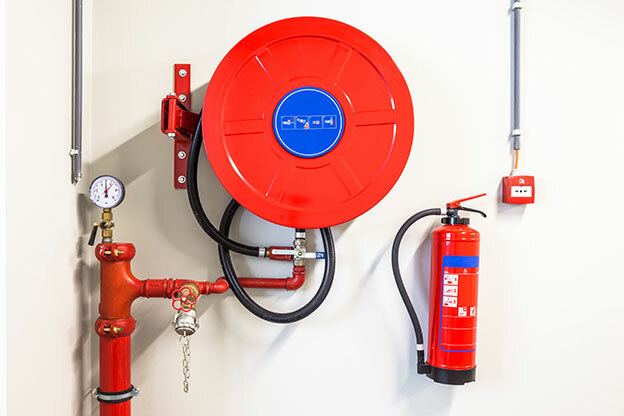 KA Fire carry out all required servicing of Fire Hose Reels to the Australian Standard AS1851. Our fully qualified technicians are able to repair or replace damaged or leaking hose reels. Full Certificates of Compliance for all portable fire equipment serviced onsite are provided to customers in electronic format and can be supplied in hardcopy on request. KA Fire can service & maintain your work place eye wash bay & safety shower. A regular service schedule set up by KA Fire can ensure that the equipment functions as it is designed when needed keeping your work place safe and compliant. 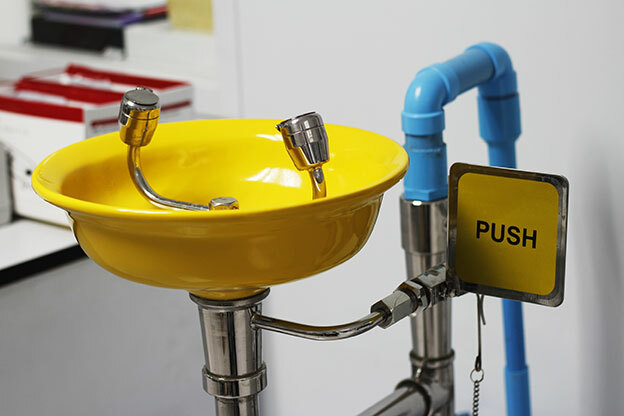 Onsite fire hydrant systems need to be regularly serviced & maintained to ensure correct function. 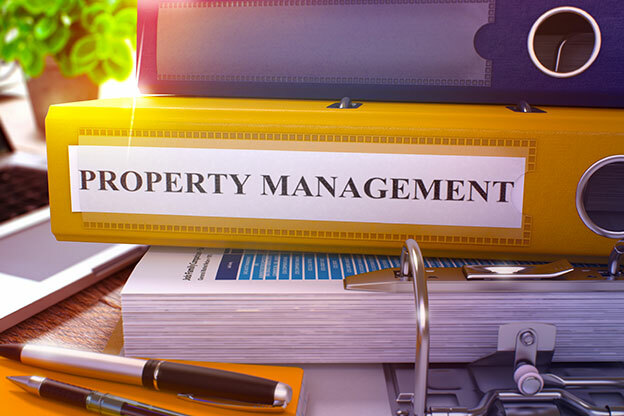 KA Fire can help landlords meet their obligations by carrying out required 3 yearly flow tests and 6 yearly booster overhauls keeping buildings safe and insurance compliant. 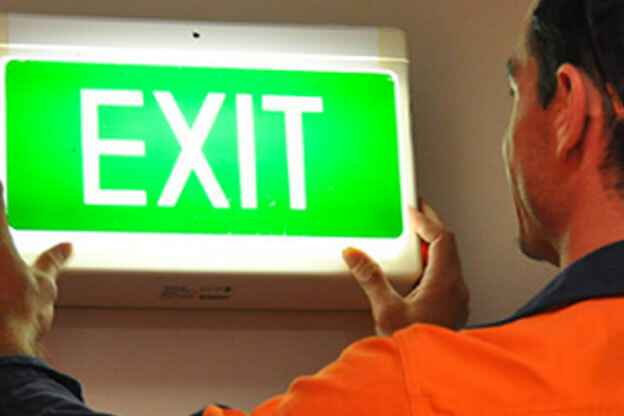 KA Fire carry out all required maintenance on exit and emergency lighting systems. From installations to 6 and 12 monthly system discharge tests our fully qualified Electricians can install and maintain your exit lighting to current Australian Standards AS2293. 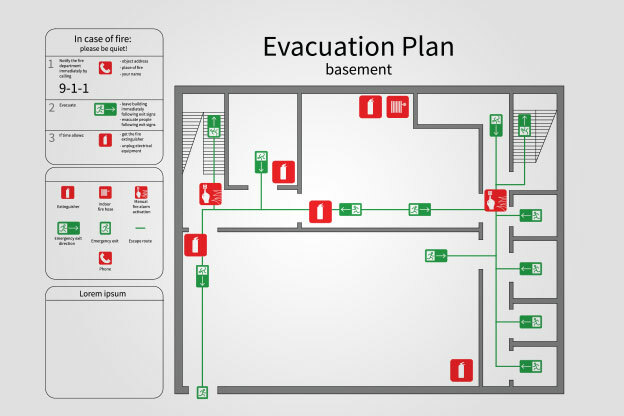 KA Fire can design and develop an emergency evacuation plan for your work place ensuring that workers have a simple and basic procedure to follow in the case of an emergency. Whether its minor changes to your current system or setting up an entire new plan KA Fire can help. 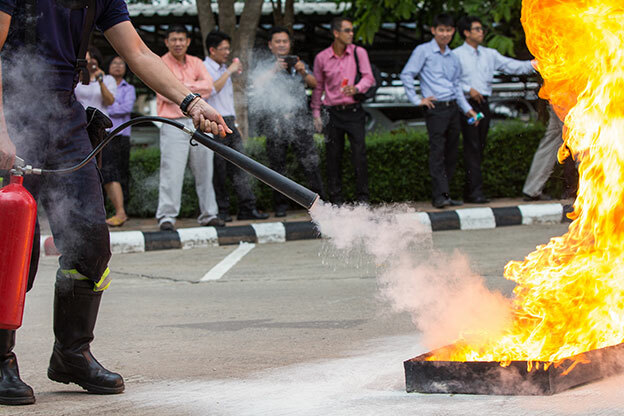 KA Fire can provide onsite training at your workplace as to equip staff with the knowledge of what they would need to do in the event of a fire outbreak at the workplace.